Nobody enjoys paying taxes but, sadly, there are only two things that are certain in life: death and taxes. 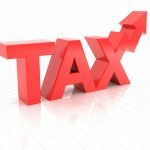 Capital Gains Tax is payable upon the sale of a rental property, but a Hampshire landlord thought he was above the law. Unfortunately for him, he was wrong. The government must be feeling all warm and fluffy right now. Contrary to its original estimates, the so-called Landlord Tax has raised twice as much as Treasury officials originally estimated it would. 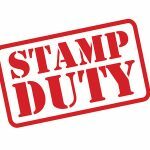 Since the extra 3% Stamp Duty for landlords and homeowners investing in second or subsequent properties was introduced in April 2016, the government has raised £2 billion. Despite many landlords claiming they will have no choice but to hike rents if they become responsible for paying letting agent fees, the Welsh Government has produced a report that says there is no reason why landlords shouldn’t be responsible for paying letting agent fees up front. A-Level results are out and the start of another academic year is almost upon us. 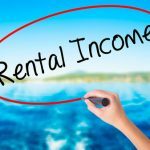 For student landlords all over the UK, now is a busy time, but figures released by a leading landlord insurer suggests they are getting well paid for their trouble. The insurer looked at the investment potential of all major university towns. 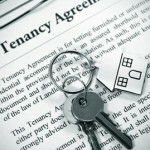 It found that rental yields were as high as 12% per year. This is higher than other areas of buy to let and considerably higher than savings accounts. Landlord licensing schemes are not popular with landlords, as many believe they create extra red-tape and increase landlord costs. As a result of complaints, some areas have had their requests to impose a landlord licensing scheme revoked by the Department for Communities and Local Government. 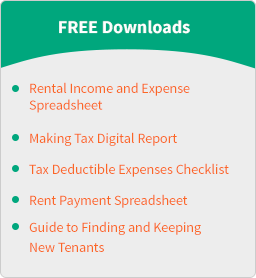 However, whilst a landlord licensing scheme may not be terribly popular, it has highlighted that many landlords are not declaring their rental income to HMRC.